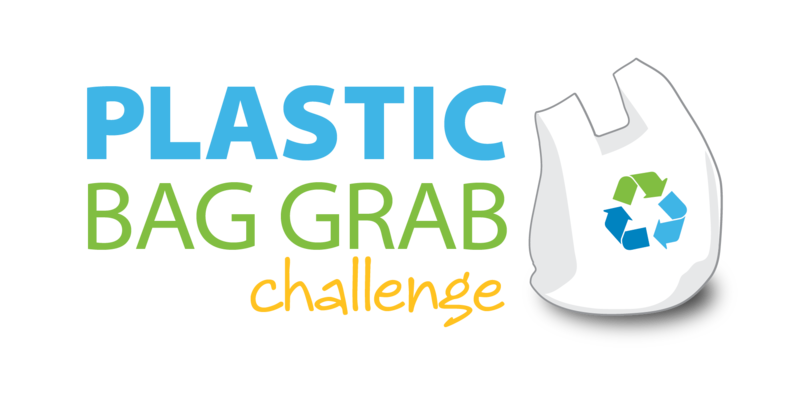 From coast to coast, school efforts in the Plastic Bag Grab challenge have been recognized in local news. Has your school been featured in a local news article, radio station, or on tv for Plastic Bag Grab? Let us know! Send your story to pbg@rco.on.ca and we'll post it below.